Having trouble getting the fares? Try clearing your browser’s cache and cookies, or restart your browser. These three paramount elements define our company values and allow us to offer a delightful experience with the very best in airport transportation. With more than 70 years of experience, Airline Limousine is the most preferred limo agency among Toronto’s corporate and public sector. We deliver timely and professional service to all patrons arriving or departing from the Toronto Pearson International airport. 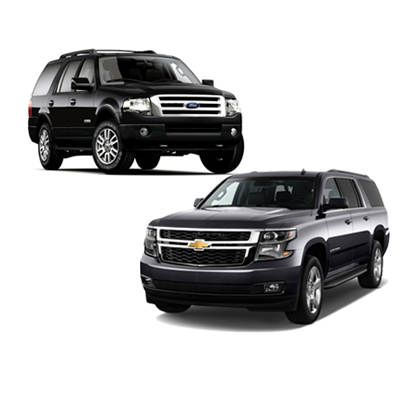 Embrace the limo service from Airline Limousine. 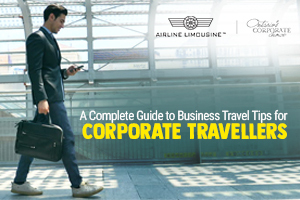 What Makes Airline Limousine The Best Option? 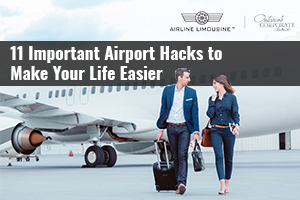 Every time you land at the airport, there’s an urge to get home comfortably and quickly. This is why we understand and respect your schedule. 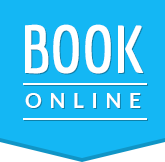 Our services are designed to be punctual and efficient, we have a ‘pick-up calendar’ where you can alert our staff (both online and offline), about your arrival or departure so that you don’t need to wait for transportation. 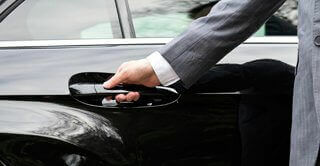 Our courteous uniformed chauffeurs will be prepared and waiting for you when you’re ready to leave. Our limos are known to be the most comfortable vehicles in town. 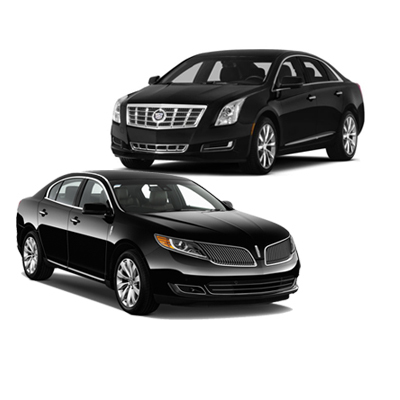 Our chauffeurs are experienced and trained professionals who consider your safety to be the top priority. We operate around the clock (24/7) and every day of the week. Airline Limousine is approved by the GTAA (Greater Toronto Airport Authority) to provide limo service for flyers departing or arriving from the Toronto airport. Our flat rates are approved by the airport authorities and they allow passengers to have a stress free commute. Canada’s Largest Fleet of Airport Limousines. 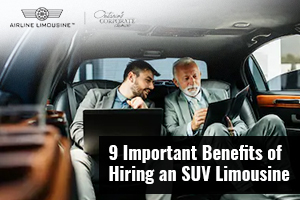 At Airline Limousine, our experience and loyal clientele is how we have acquired Toronto’s largest fleet of luxury vehicles providing transportation services. 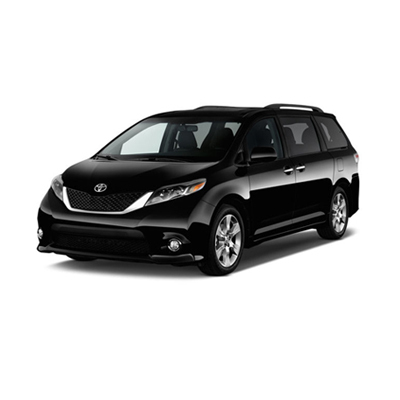 We have more than 165 vehicles which includes luxury sedans along with premium passenger SUV’s and wheelchair accessible vans. Serving business executives and the general public is our specialty, and we guarantee complete satisfaction. I am indeed pleased that the public at large recognizes the high quality of service you provide, particularly as you are the largest operator at the airport.